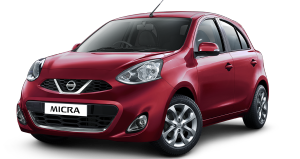 More units of the Nissan Micra than any other car were exported from India in June. 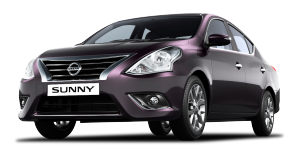 The number one ranking was achieved with 6,807 Nissan Micras being exported from India. 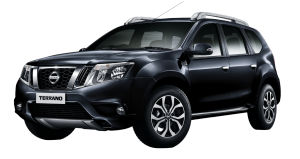 The milestone confirms Nissan’s position as a major contributor to Make in India. 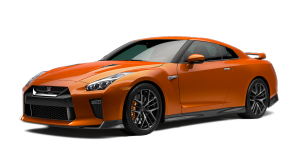 Since beginning operations in India in 2010, Nissan has exported over 620,000 cars from the country. The total contribution to the economy in foreign exchange is more than INR 30,000 Cr (USD 4.35 Billion). 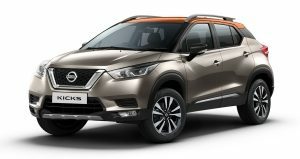 The Nissan Micra, made at Renault-Nissan's Alliance plant in Oragadam near Chennai, is exported to more than a hundred countries. The European countries of the United Kingdom, Germany, Switzerland and Italy are the biggest customers of the car. 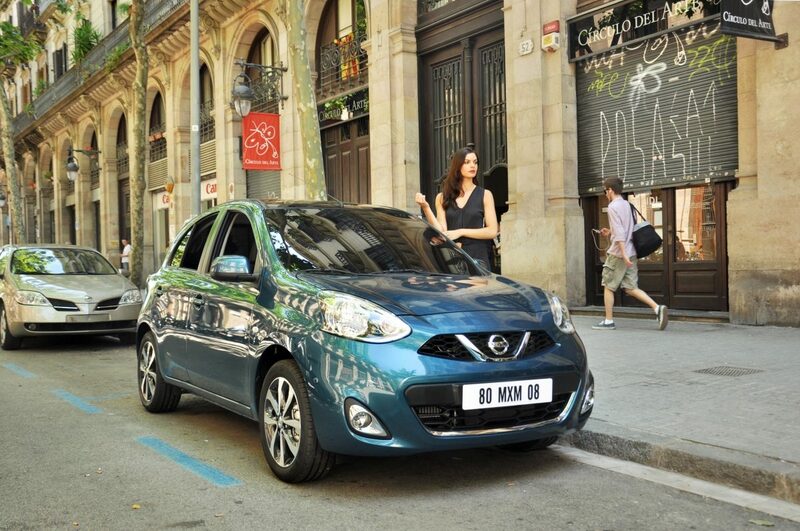 This reinforces Micra’s success in Europe, as a result of the Japanese technology & high quality standards inherent in all Nissan cars. 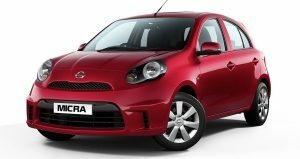 The Made in India Micra helped Nissan achieve record sales there in fiscal year 2015 making Nissan the top-selling Asian car brand in Europe.